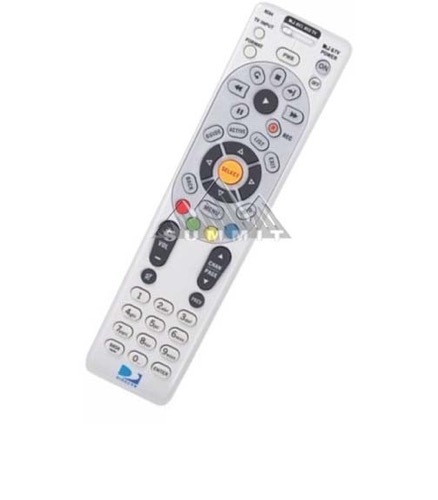 The universal DIRECTV remote replaces lost or broken remotes and controls up to 4 AV components. Designed to operate all features of the DIRECTV receiver and works with any DIRECTV receiver. Extensive universal code library ensures compatibility with most audio and video devices. Four-position MODE slide switch for easy component selection and code search to help program control of older or discontinued components. Guide, list, channel and mute functions.